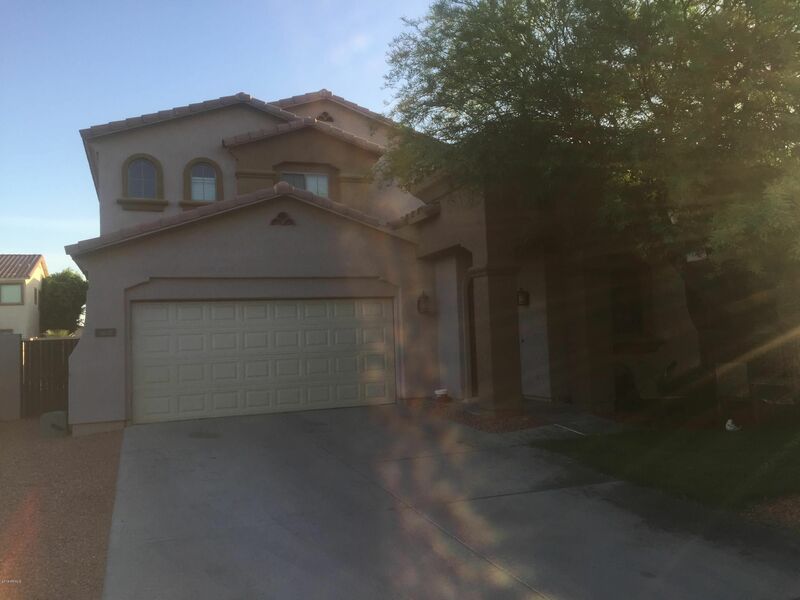 This large 2 Story home has a formal living room with formal dining, separate family off the open eat-in kitchen, 4 bedrooms and a loft with 2.5 baths. There is a large 2 Car Garage. Close to parks, schools, restaurants shopping and easy freeway access.